This beautiful young lady holding her Bat Mitzvah was wonderfully girly therefore her parents wanted to ensure that all designs, colour palettes and themes reflected this. Rosewood London was an excellent choice of location with guests descending the elegant staircase to the reception where champagne, cocktails and canapés awaited. 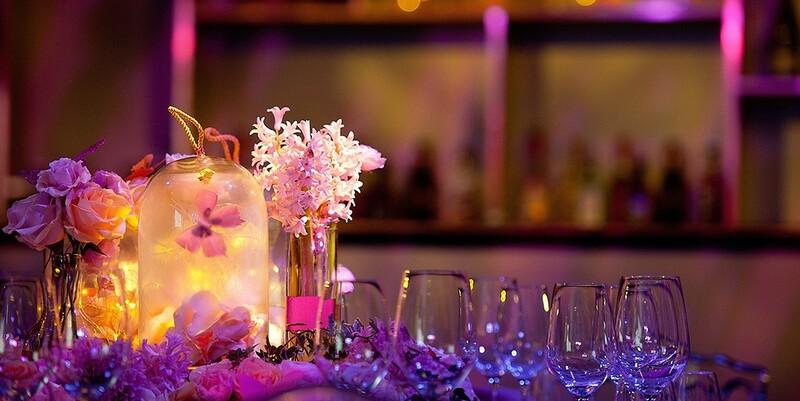 While guests mingled and greeted each other, the JustSeventy team were busy behind the scenes putting the final touches to the beautifully designed event in the Ballroom. 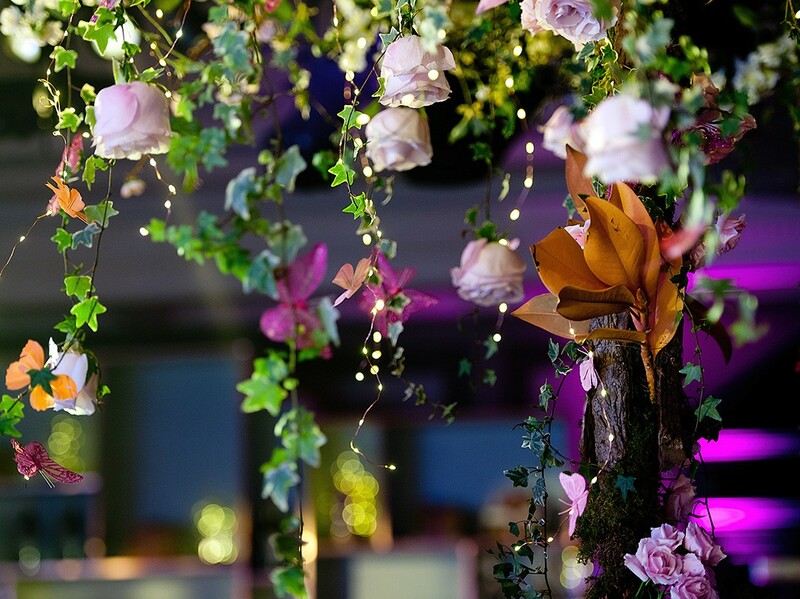 Authentic trees adorned with fairy lights and stunning blooms were placed on tables around the room which, along with all the other heavenly floral displays, were show stopping and would become a real talking point. 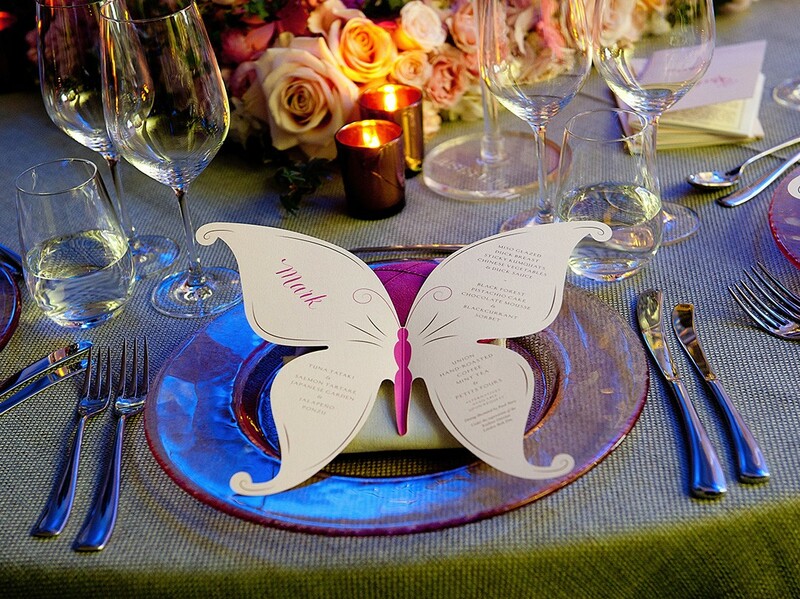 Colours of soft pinks, dove greys and subtle metallics all worked perfectly together and brought the overall design together. 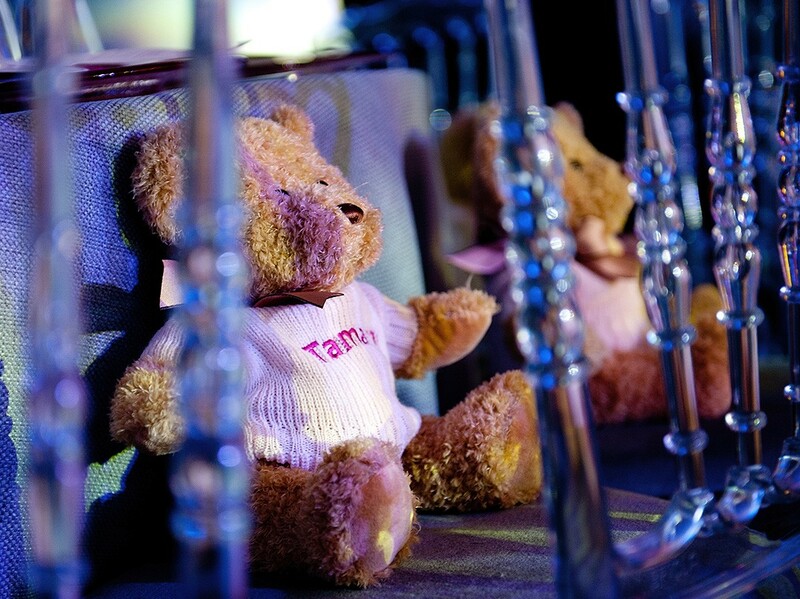 In the centre of the room, a bespoke dance floor led to a custom-designed stage which was created according to the entertainment requirements for later in the events. 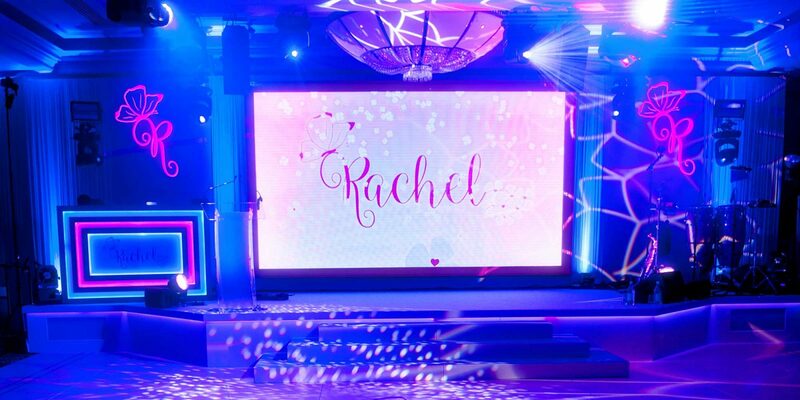 Built in to the backdrop of this elegant set design was a large LED screen which, throughout the evening, would show a variety of video footage as well as the still monogram for the bat mitzvah girl. 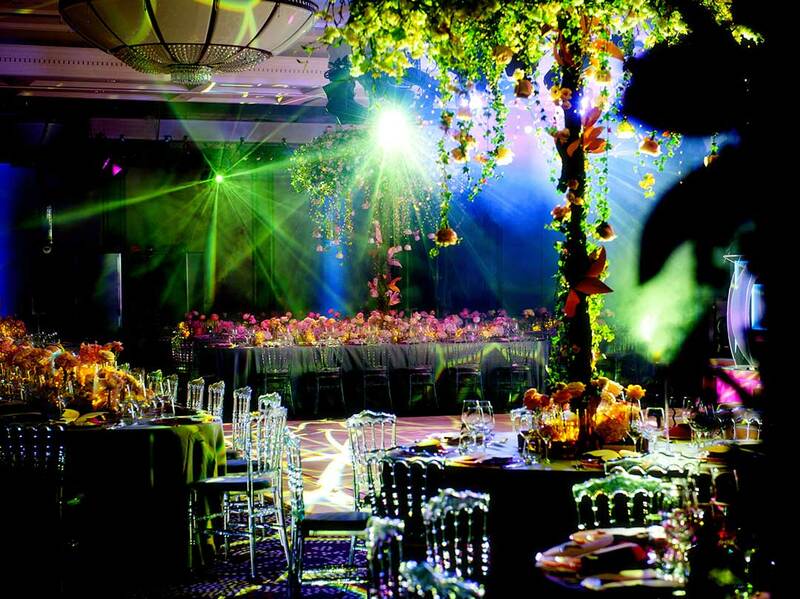 With all guests at their tables in this enchanted forest, the food was served while talented musicians from the JustSeventy-coordinated DJLIVE, kept everybody entertained. 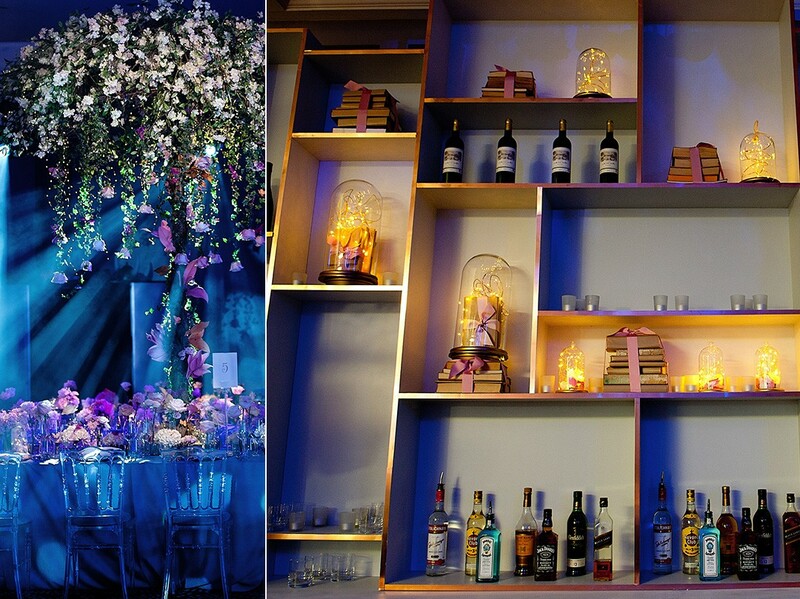 The level of detail within this event was a sheer joy: from collections of vintage books tied with ribbons behind the bar, to the butterfly-shaped menus to match the logo. Along with the details, guests also thoroughly enjoyed the innovative entertainment elements which included glitter face-painting and ‘Edible Perfume’ – both of which were perfect for this girly girl and her friends. 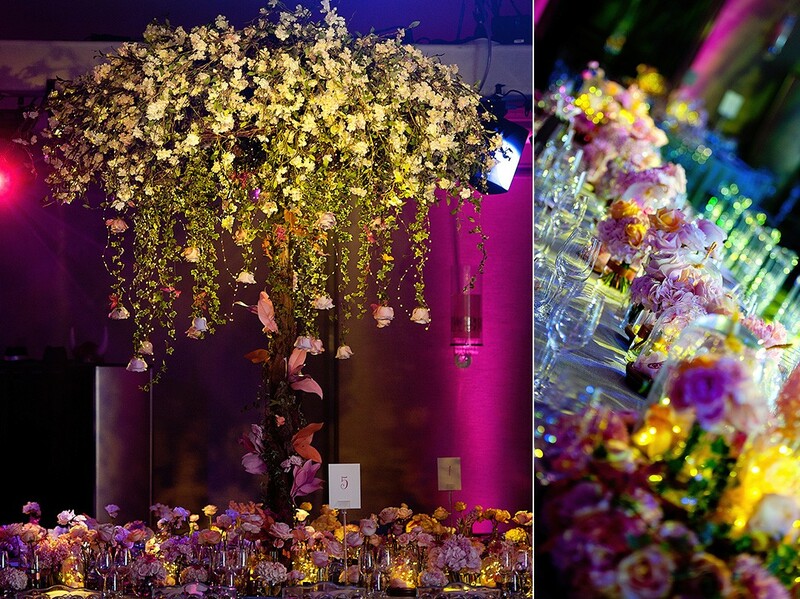 For a bat mitzvah such as this one, the winning formula combining beautiful, creative design and plenty to occupy the children was always going to ensure the party would be a success.